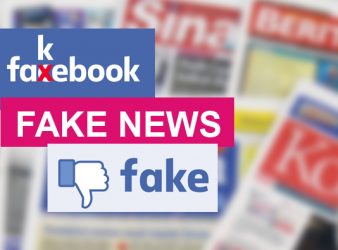 Who`s responsible for mega fake news? Politicians or Social Media? As the general election is at the door, Malaysia sees dramatically increasing false and misleading.